If you already have speakers that you love, you don't need to ditch them for an expensive wireless set for convenience's sake. With products like Chromecast Audio, you can turn any set of wired headphones or speakers into wireless versions for much less, and stream music or audio to them from pretty much any device connected to the same Wi-Fi network. But now there's a new, possibly better challenger in the arena: HUB by ekko Audio, which is being billed as the first audio hub that will let you stream Hi-Fi quality audio wirelessly to your headphones and speakers. The base station, once connected to a selected audio source such as a phone, TV, or computer, will then stream that audio to the diminutive sound pucks (wireless receivers) that come with it. 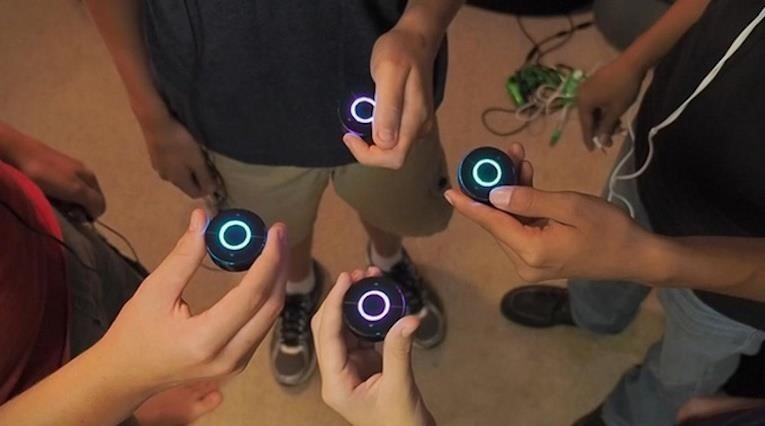 The four sound pucks that come with the HUB can be used with any kind of headphones that the user chooses, and additional sound pucks can be purchased so you can go beyond just four users. The receivers also allow each user to modify the audio to their liking without affecting the sound quality on another person's receiver. 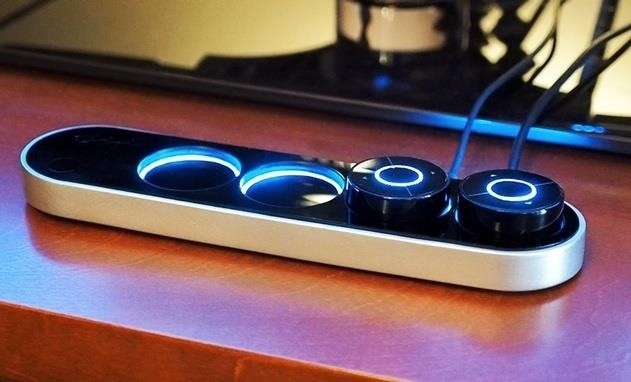 There's also a HUB mini model that features just two sound pucks, in case you don't need to quite so many. 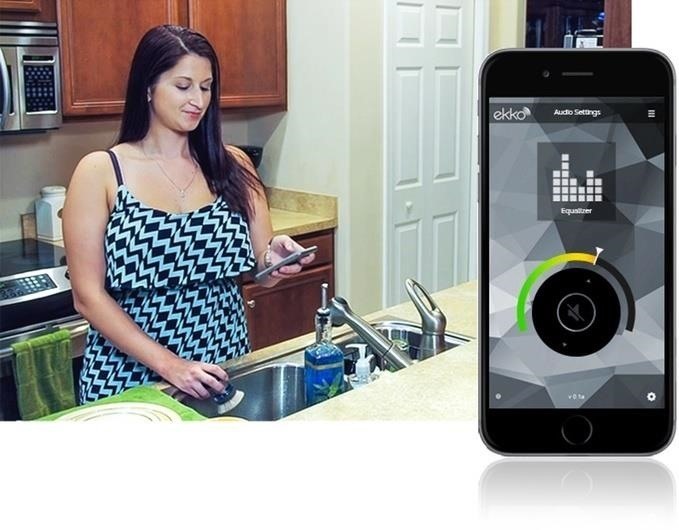 HUB can also link up with any sound system and speakers throughout the home for a more inclusive audio experience, and each area covered by the receivers can have their sound adjusted with the mobile app. Receivers running low on juice? 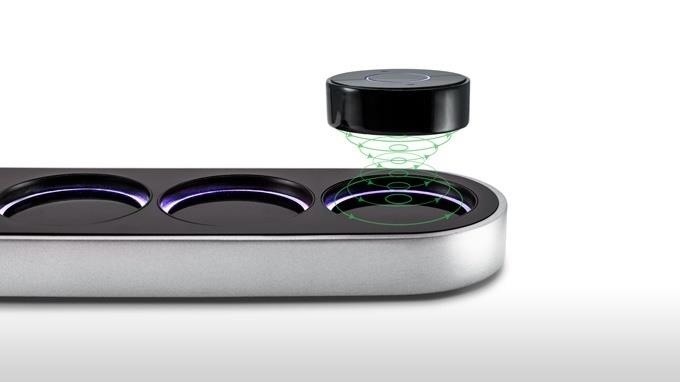 All that's needed is to place them back onto the HUB base that's already plugged in for wireless induction charging to get it back up to speed. 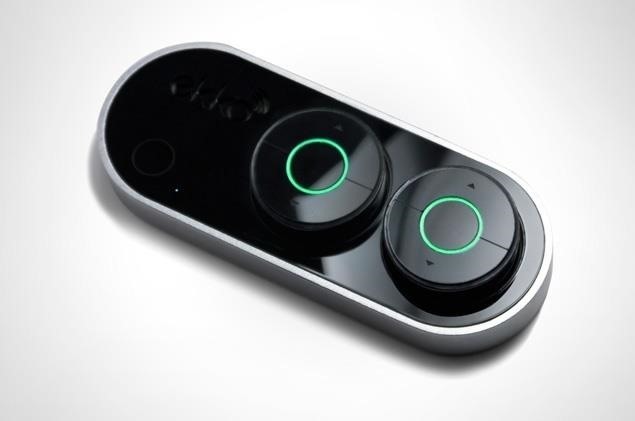 The ekko audio team had garnered a great deal of interest in HUB thanks to their Kickstarter campaign, which had 1,009 backers and received $189,209 in funds, almost double their goal. While the Kickstarter campaign has ended, if you want one, preorders are being accepted on Indiegogo, with an estimated ship date of July 2017. You can snag a HUB solo for $119, a HUB mini for $174, and the bigger HUB for $254, as well as a few additional options.